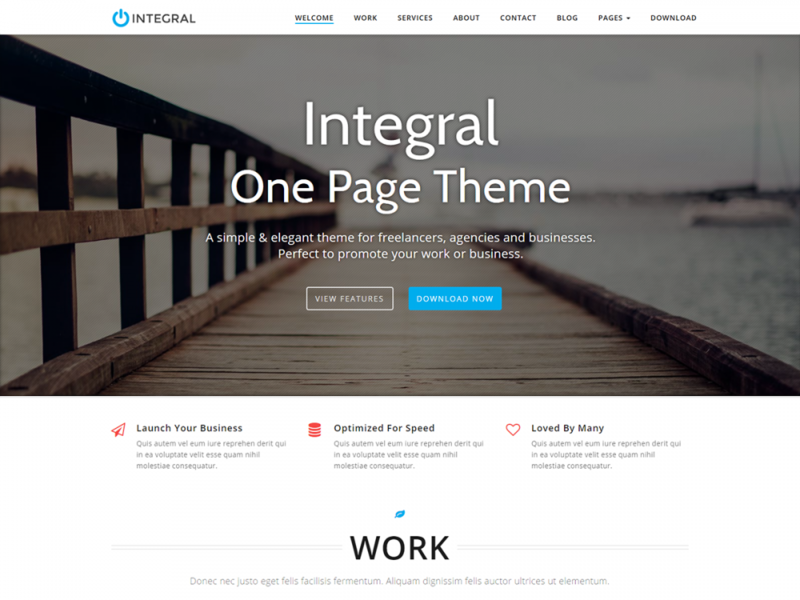 We have just released an important update for Integral Pro – our best selling business WordPress theme. This update includes several bug fixes and 2 new content sections. We receive regular feedback from you (our lovely customers) and we take all advice and requests into consideration. Because of this we’ve decided to add 2 extra content sections. 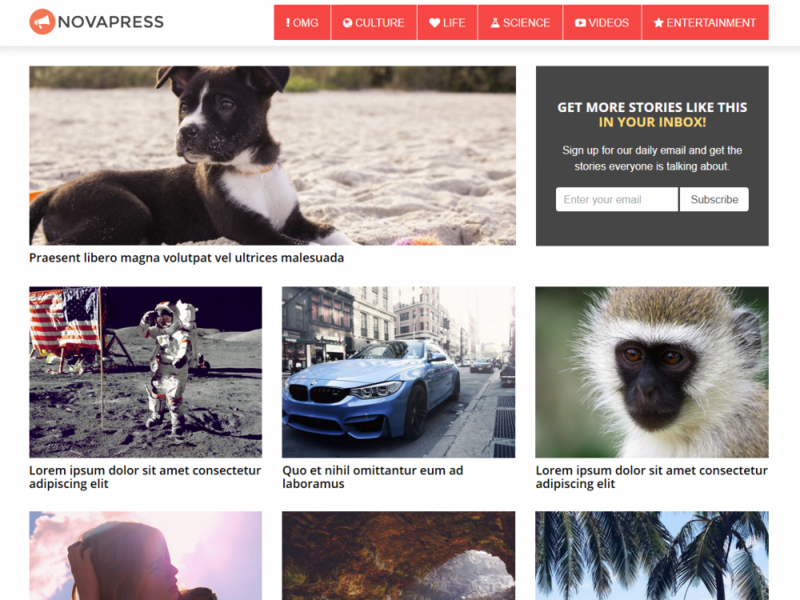 These 2 sections allow you to add additional content anywhere on the homepage. You can also select the style of the section (Lite or Dark) and the title style as well as several other options. We’ve also added additional pricing features in the pricing tables widget and fixed several small issues. See the complete list of new features & bug fixes below. 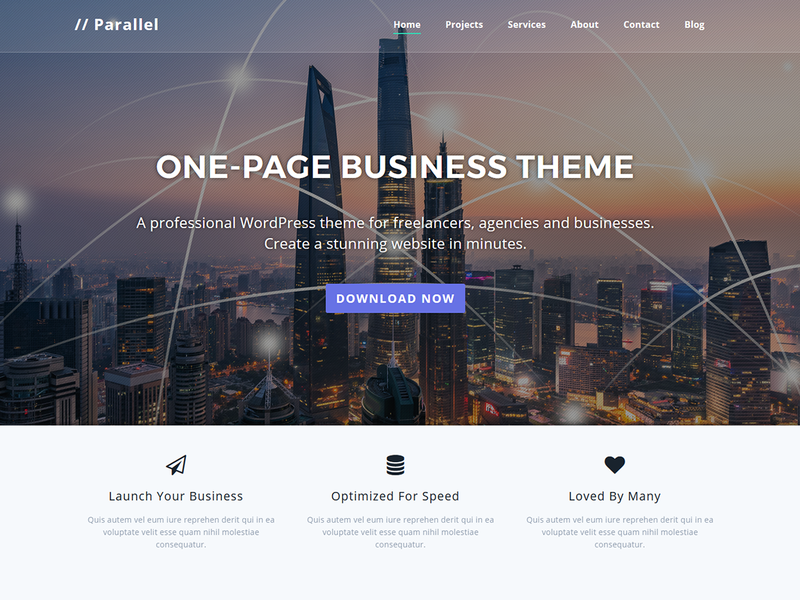 To update your theme; log into your Customer Dashboard and download the theme. Since version 1.2.8 you can now automatically update your theme from the dashboard. Simply go to APPEARANCE > Themes and click the orange Update Available button for Integral Pro. If you are using the free version of Integral; upgrade today and save 10% with coupon code THEMELY10.